what I have learned over the past 10+ years of starting and growing my practice. When I first started my company I really wished there was a step by step guide or a place I could go to that had all the answers. This would have saved me a gazootal of hours of researching, and tons of money in mistakes. I want to be of service to y'all and share everything I have learned along my journey so you can rock your company today! Some of the tips and tools might feel a bit different and that's ok. I never claim to be an expert in business, I am an expert in the way I do things! 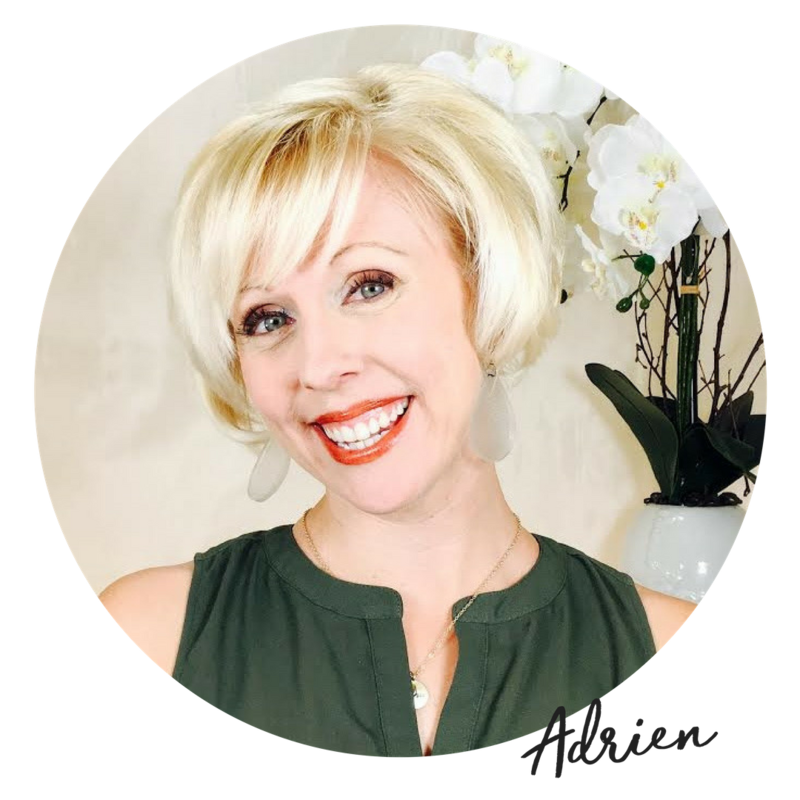 Adrien is an iaedp™ Certified Eating Disorders Registered Dietitian and Approved Supervisor (CEDRD-S) and began her path to nutrition by falling down. She has been dancing since age 2 and in college was a Kilgore College Rangerette. During a practice she took a fall and broke her foot, and that sparked the ideas of needing a new direction in her life. After graduating in 2003 from the University of Illinois – Chicago with a bachelor of science degree in Human Nutrition, Adrien began her career as a staff dietitian at hospital in downtown Chicago. In 2006, Adrien returned to Texas to be close to family, friends, and warmer weather! She opened her private practice, I Live Well Nutritional Therapy in 2007 and it has only continued to grow and expand with the creation of Fearless Practitioners. If you have questions or need more information about our Fearless Practitioners Training Programs or Clinical Supervision, please contact Adrien to book a Fearless Steps call to determine your next best steps.